It all began in 1960 when TK Equipment started manufacturing light construction equipment to the construction industry. Throughout the years, TK’s designs and quality have allowed us to market our products worldwide into 35 different countries. TK Equipment has acquired the volume to steadily grow in areas of production while maintaining industry-high quality standards, all well delivering products at a competitive price in the market. TK Equipment is also the owner of 20 rental stores in South America, which has been one of the key ingredients to the success of our company since rental customers feedback has helped us to improve our equipment and make them “Rental Tough” that’s how over the years our products have acquire reputation of reduced maintenance and improved efficiency! All TK Equipment products have been designed, tested and manufactured with one goal in mind: To bring the best technology to the industry and our clients, while providing outstanding product quality and impeccable service to every single one of our customers. In the journey of our expansion, we have established important “Joint-Ventures” with international companies. In where we offered our experience in the marketplace, our engineering and production capability and our honesty to carry out exclusive lines in selected territories. We have made Joint-Ventures, with market leading manufacturers of Truck Concrete Mixers, Air Compressors, Spreader Saws and our latest Joint-Venture dumping trailers. TK has more than 70 authorized warranty service dealerships, and this number grows day by day. For many years TK Equipment has strived to do business as a BIG FAMILY, we treat our dealers as our friends are and from day 1 the key to success has been “TEAM WORK”. 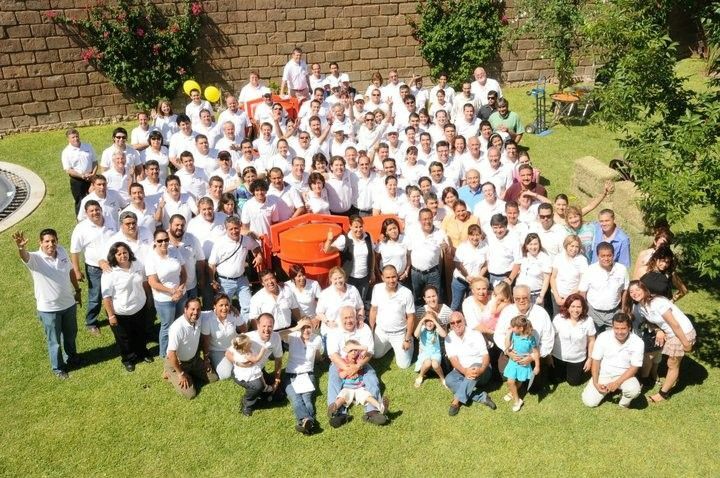 The TK Equipment Family has over 285 members and 85% of them have been with us for over 15 years. This is a proud achievement we have accomplished because we take care of our people and in turn they take care of us. With Innovation, Team Work, Customer Driven Culture, and a positive outlook TK Equipment is proud to be building everyone’s dream come true that’s why we like to say that we are “Building the American Dream”!